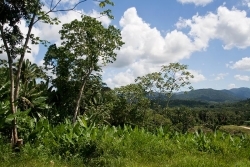 This is a spectacular 20 acre parcel located in Alta Vista Village on the Hummingbird Highway, with power and water!!! 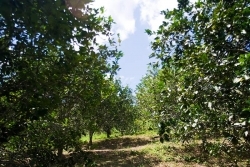 Alta Vista is located at Mile 14 on the Hummingbird Highway, or 14 miles from Dangriga. 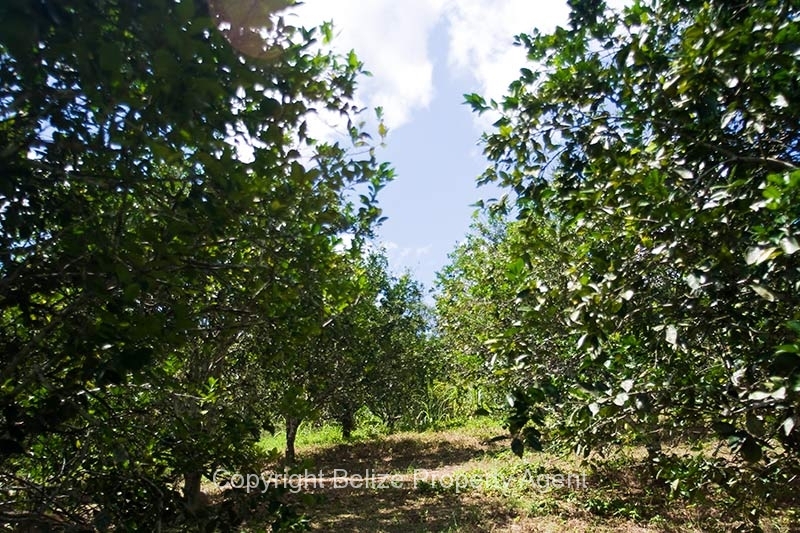 There is about 12 acres of well bearing citrus and a variety of other fruit trees on the property, including banana, plantain, mango, etc. There are two small wooden structures with concrete foundations and an all season stream flows through the property. 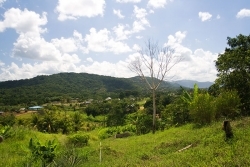 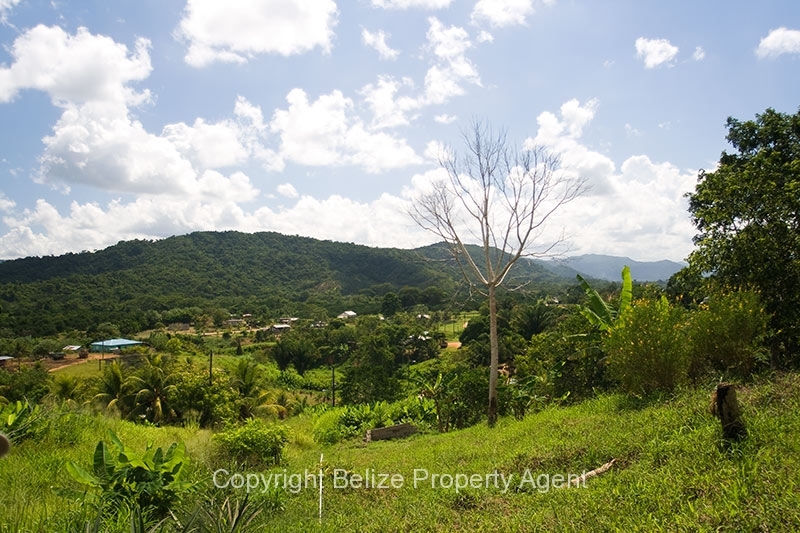 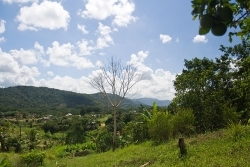 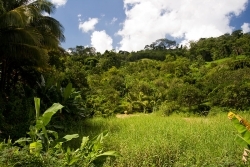 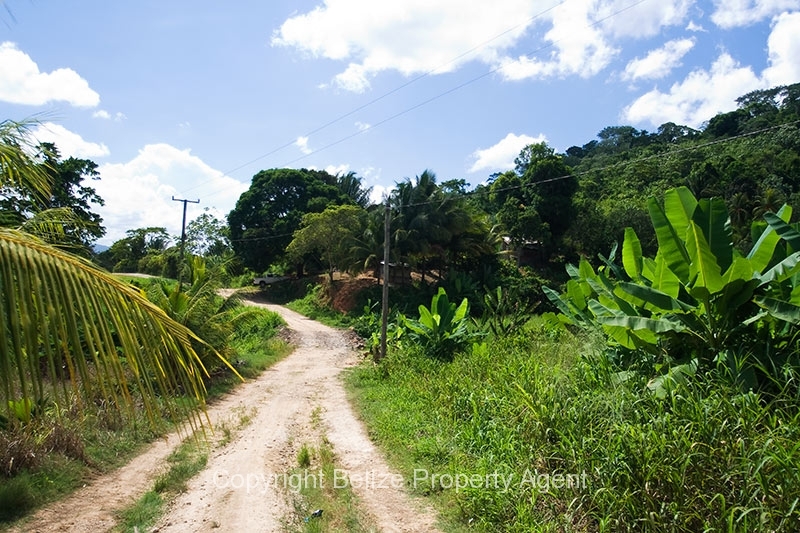 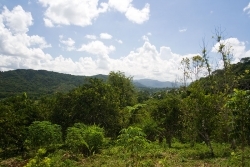 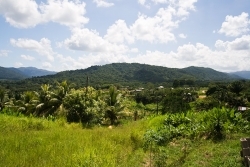 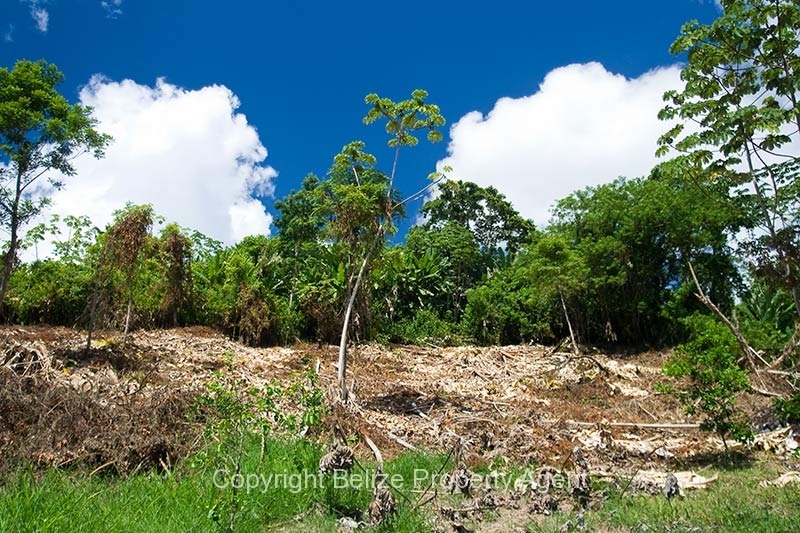 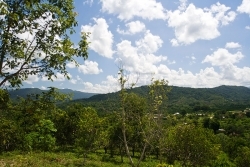 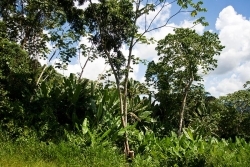 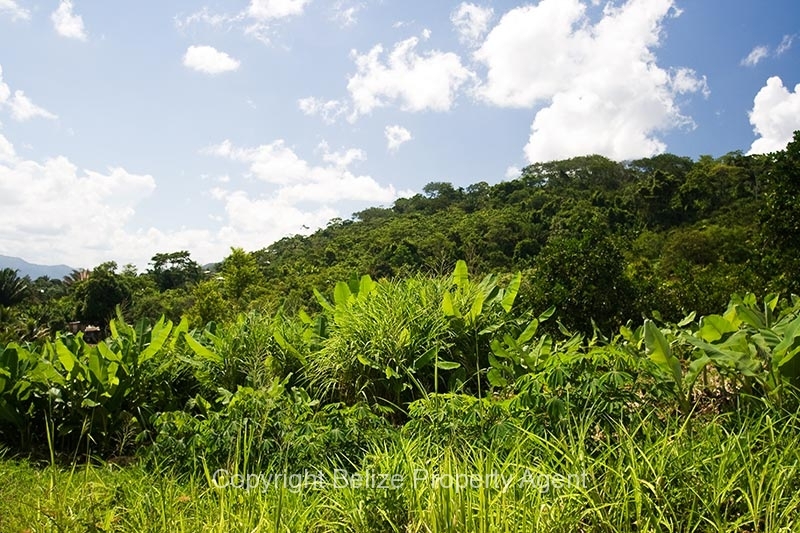 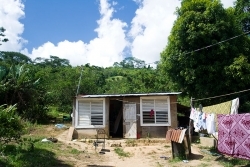 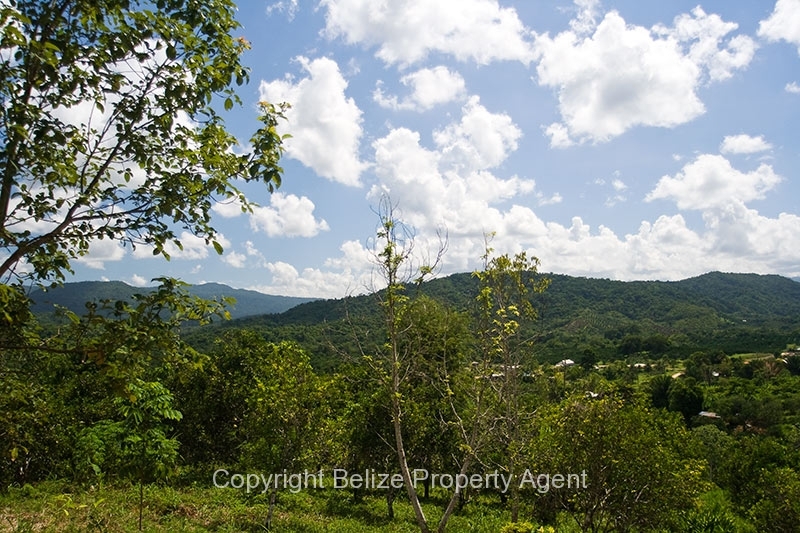 This 20 acre piece of Belize real estate gently slopes up a mountain to the rear of the property affording amazing views of the Stann Creek Valley.